. :: Design Cell Interiorseriors ::. We have over 15 years of experience, Our firm established in 2003. As Designers we add dedication and commercial acumen to create success. 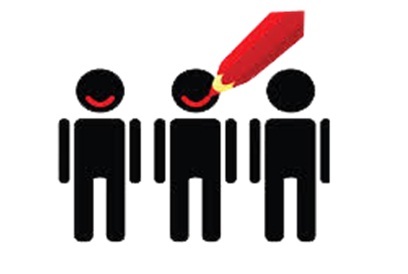 Our Design talent and creativity brings a smile on our client face. The ever green ideas and creativity of our team makes the clients Dream come true. 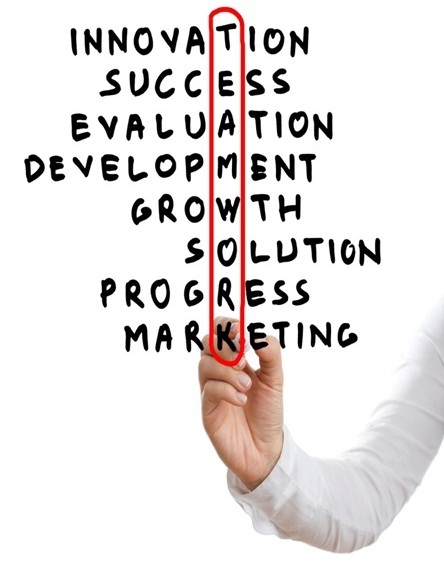 We believe in team work strategy to get clients satisfaction and Design satisfaction. Copyright © 2017 Design Cell Interiors. All Rights Reserved.